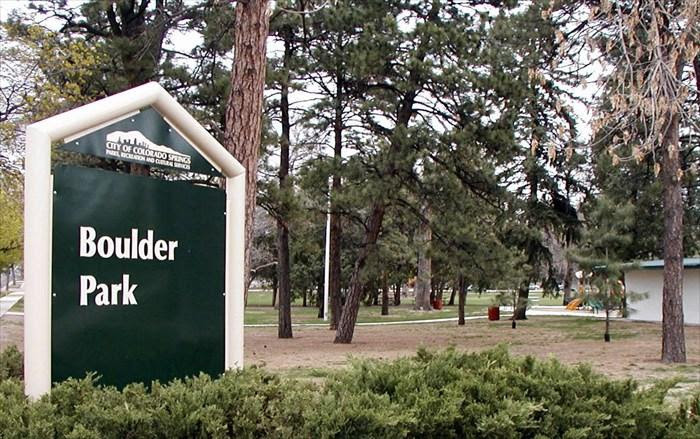 Join us for the first public meeting to discuss plans to renovate Boulder Park! 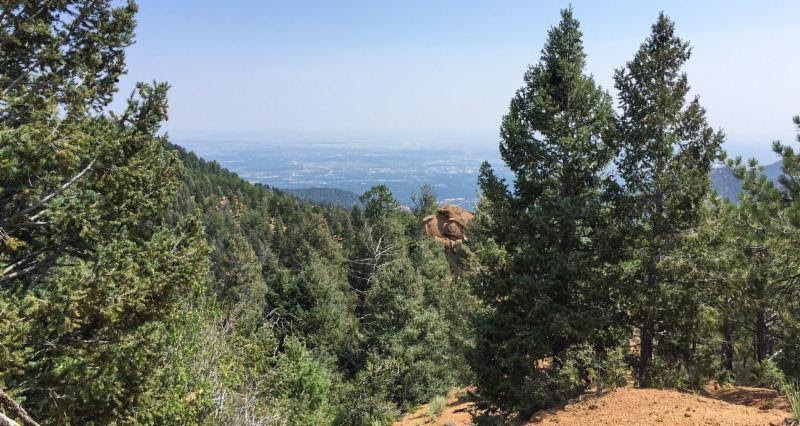 The Trails and Open Space Coalition is a fiscal sponsor of the Friends of Boulder Park and helped to form the group in 2018. 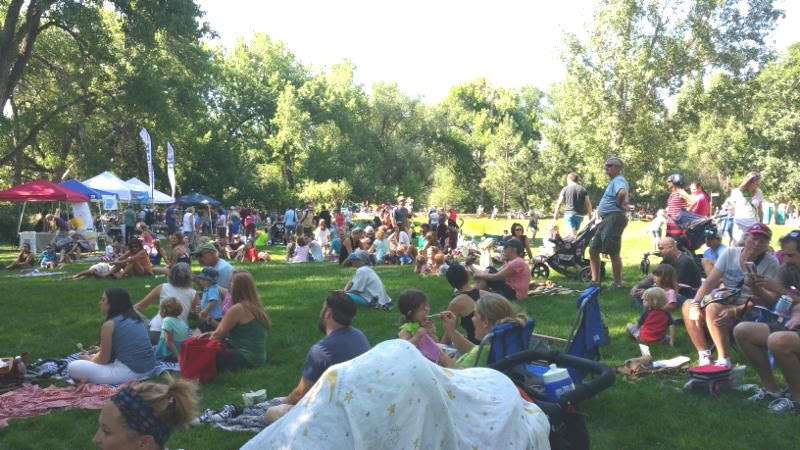 The Friends of Boulder Park are committed to improving and maintaining Boulder Park as a health-focused, family-centric, safe, and sustainable neighborhood park. We are excited to be a part of connecting the community and Parks Department to discuss the project and start the master planning process. Open space visitors can expect to see and hear machinery (grinders, chain saws and track chipper) between 8:30 am – 4:30 pm. 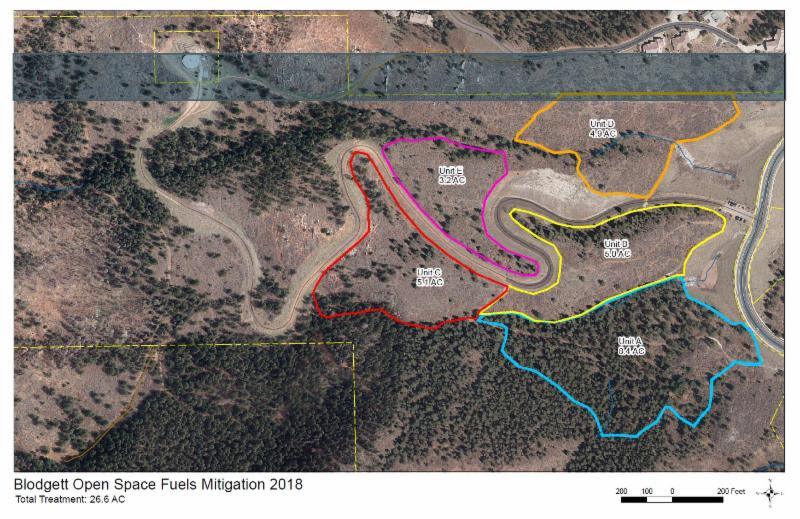 City Forestry will be thinning semi-mature Ponderosa pine and dominant Douglas-fir with the intent to create a healthier forest. This forest restoration project will be underway in Blodgett Open Space for approximately one month, depending on the weather. 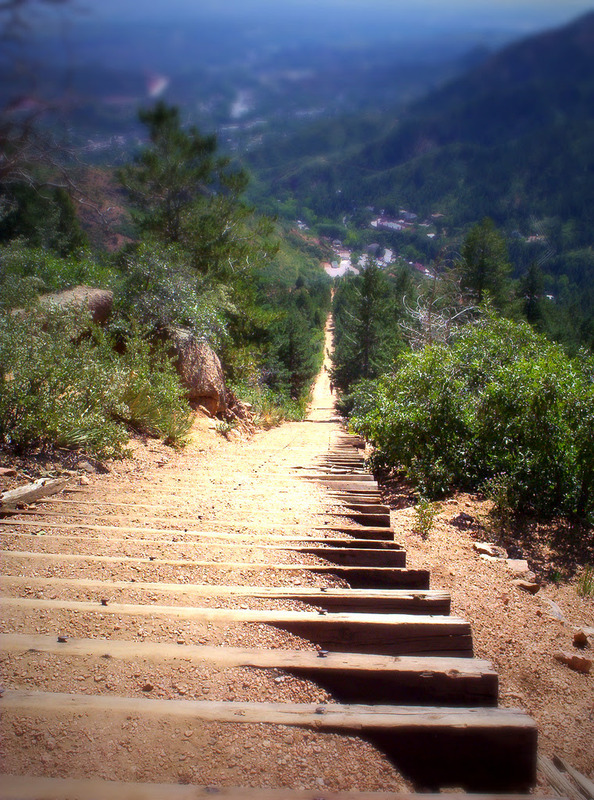 The Trails and Open Space Coalition is pleased to announce we have been awarded a Colorado Health Foundation Grant for our “Connecting People to Parks” project! The project aims to connect schools and neighborhoods to parks using the Midland Trail and Westside Bike Lanes. 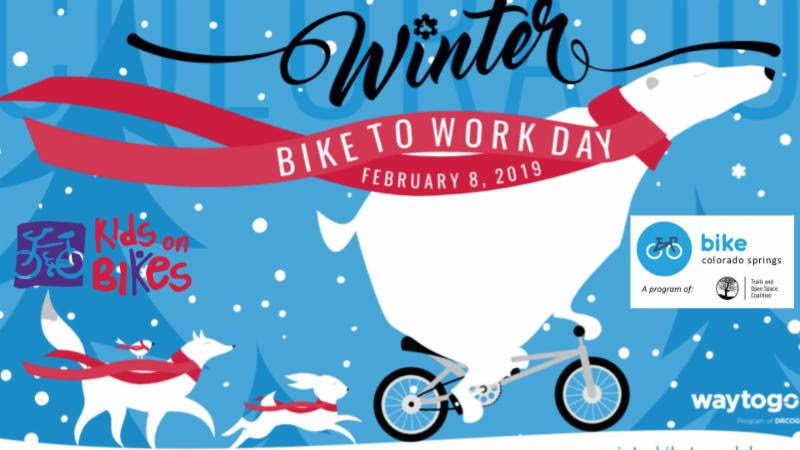 Bundle up for Winter Bike to Work Day! 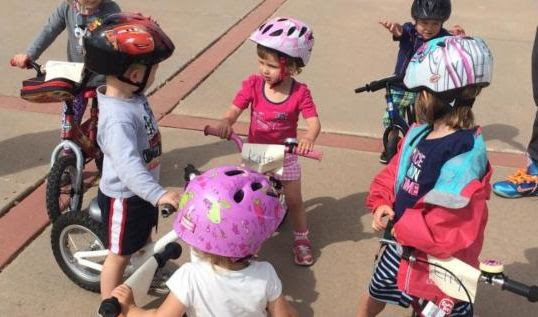 Visit Kids on Bikes at the PopCycle Bridge-Beacon St. and Van Buren- or visit Bike Colorado Springs and the Trails and Open Space Coalition at the Sustainacenter: 702 E. Boulder St, to get some breakfast on the way into work. Click here to sign up. Check out and share our Facebook Event. Bike Colorado Springs, a program of the Trails and Open Space Coalition, wants you by our side as we advocate for a more bike-friendly city, that’s why we’re introducing a Membership Program! 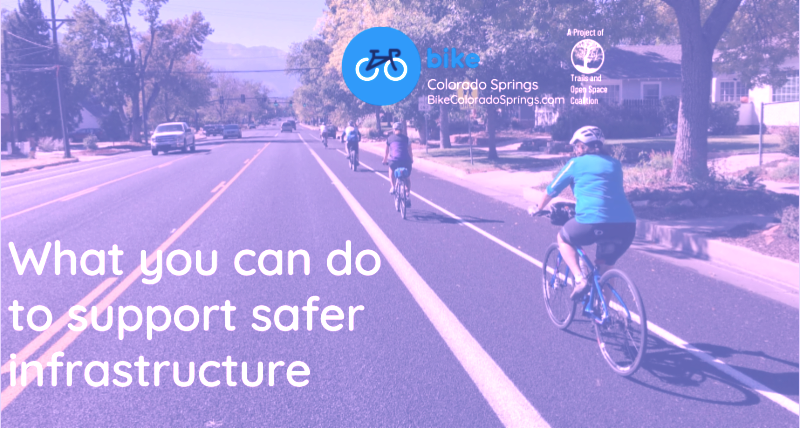 Bike Colorado Springs believes that riding bikes is for everyone; whether you do it for health, recreation, environmentalism, commuting, to save money, necessity or all of the above. As a member we will update you on bicycle news, events and share information on how you can help support our mission. Visit bikecoloradosprings.org for more info and follow us on Facebook. 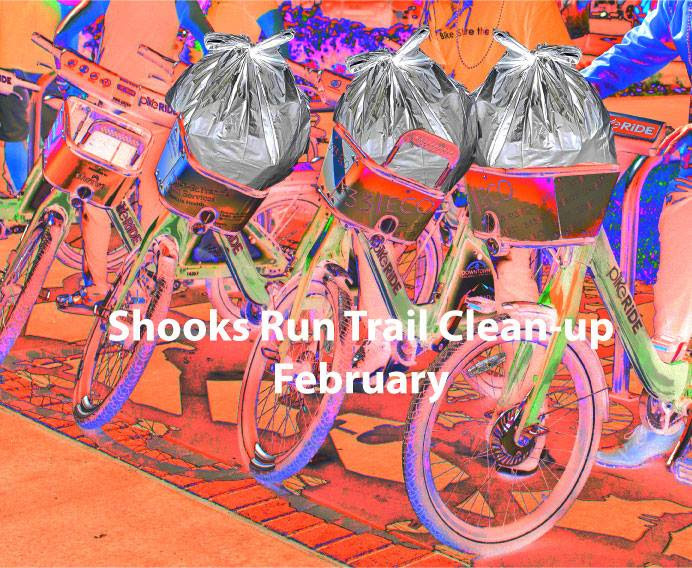 Join PikeRide for the monthly Shooks Run trail clean-up on PikeRide bikes! Please be sure to register so we have enough bikes on hand for everyone. You will be amazed by the things found. Be a part of making a child’s dream come true and have fun by volunteering with Kids on Bikes. Strider Bike Camp Assistant, Family PopCycle Ride Leader, and Mountain Bike Camp Assistant. Traverse the park while doing some good. 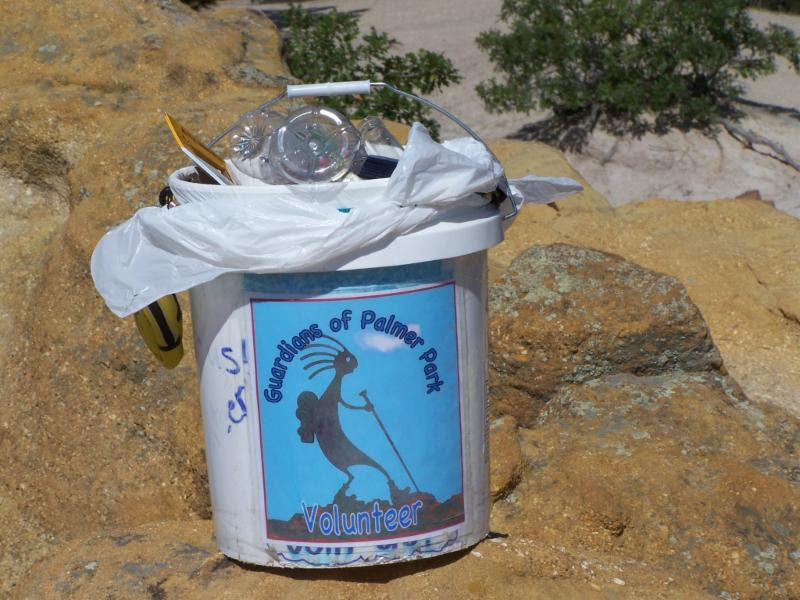 Volunteers are needed for picking up trash and collecting dog waste. Smaller groups will be led in performing light trail maintenance and clearing trail corridor throughout the park. You must register to participate! Visit Guardians of Palmer Park for more information or click here to register. 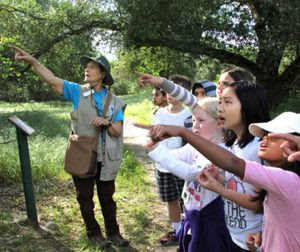 Be a volunteer at Bear Creek or Fountain Creek Nature Center! 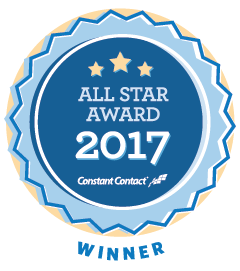 You could serve as a desk receptionist, special event helper, environmental education leader, or fundraising supporter. 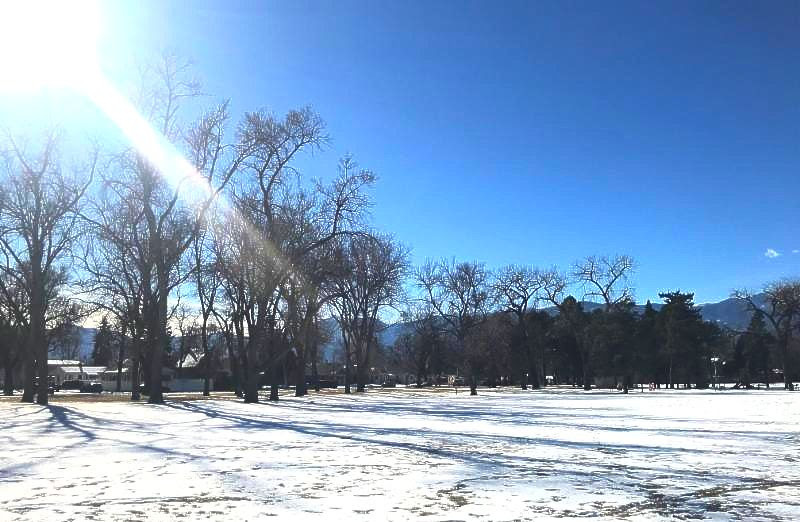 Help create the master plan for Jones Park! El Paso County and Altitude Land Consultants are conducting a survey to gather community input on recreational activities, trails and other priorities. Survey response deadline is February 22. Take the survey or click here to learn more. It’s time to sign up for Kids on Bikes’ Summer Camp! Camp classes offer kids the opportunity to develop overall bicycling and mountain bike skills, see a variety of terrain, explore the local trail systems, and cultivate a love for bicycling at a young age. Proceeds from bike camps help Kids on Bikes fulfill their mission and break down barriers to bicycling all year long. Join the conversation about the future of recreational sport shooting on public lands and provide your input. 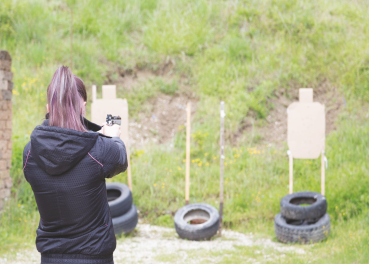 Learn about the Southern Shooting Partnership or take the survey. 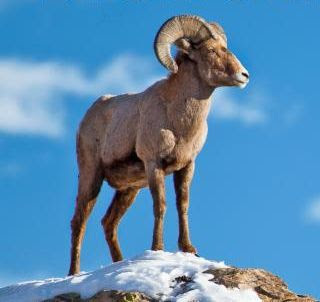 Come celebrate the 14th Annual Bighorn Sheep Day! It’s a full day of free family fun with wildlife viewing stations, educational presentations, guided nature walks, live zoo animalsand lots more. Help identify project priorities for the Leon Young Pavilion site and Community Development Block Grant funding.The City is seeking community feedback about locations and opportunities to recognize Leon Young in a space that supports his commitment to youth programs. 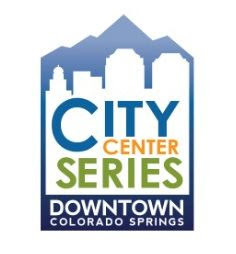 For more information, visit Facebook Event or coloradosprings.gov. Visit Regal Interquest Stadium 14 & RPX for a special viewing of sports and fitness documentary The Bikes of Wrath. Five Australians attempt to cycle 2600 kms from Oklahoma to California in honor of the westward migration undertaken by ‘The Grapes of Wrath’s’ Joad family. The Bikes of Wrath is a unique, funny and insightful documentary series filled with adventure, literature, music, and human connection. watch the trailer or buy tickets. Learn more about the new arena and provide feedback on plans for building, architecture and programs. Colorado College continues work on planning and design of a multi-purpose, best-in-class sustainable sporting event venue as the new home of the CC Tigers Hockey Team and venue for City for Champions events. 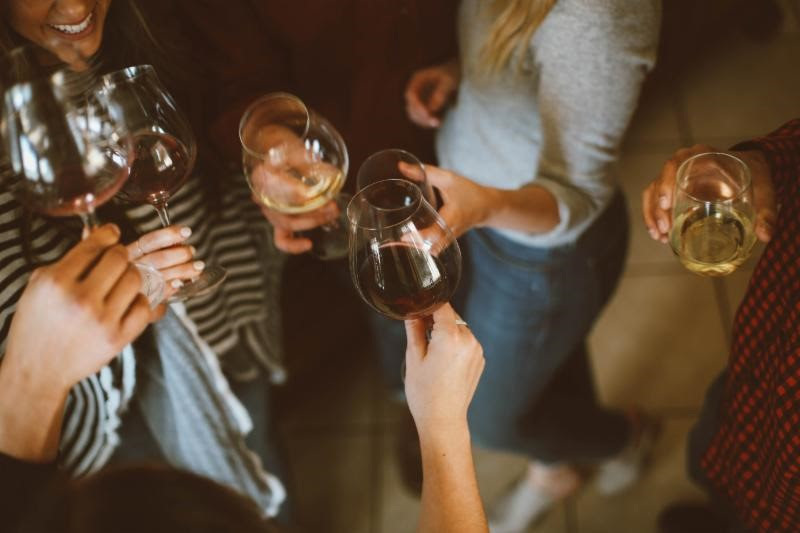 Come to Bear Creek Nature Center to sample various wines, enjoy light appetizers and mingle with others who appreciate wine. The Winter Hobby Wine Competition Awards will be presented at this special event. Join Bristol in supporting our friends at Corral Bluffs Alliance. 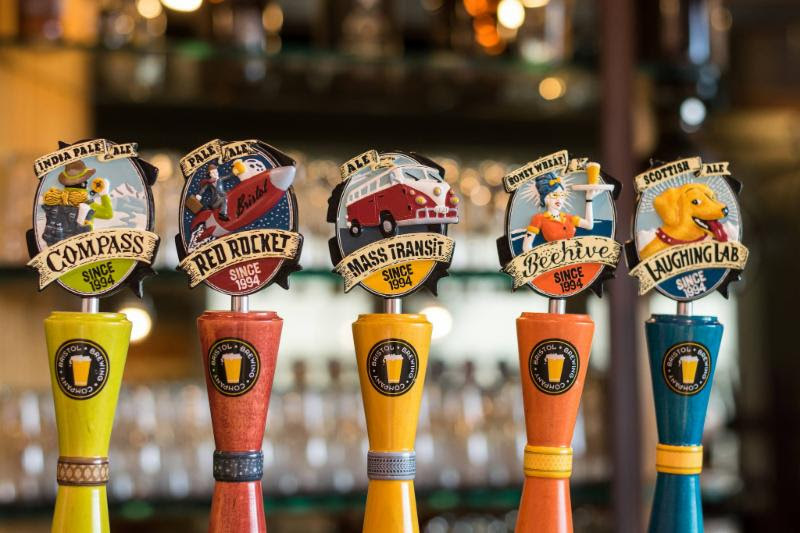 $1 for every pint sold will be donated to help maintain, preserve and protect Jimmy Camp Creek and Corral Bluffs Open Space. So come in, buy a pint, and support the good work that’s being done in our community. 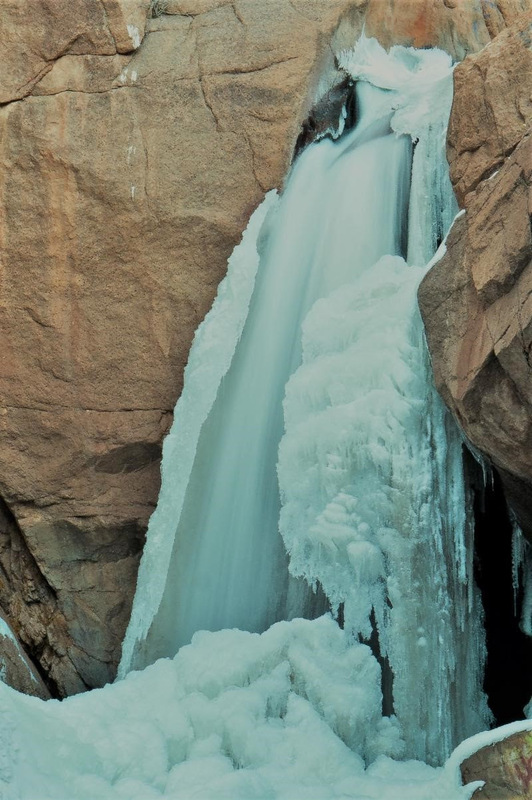 While the cold winter months and dwindling daylight can really put a damper on the season, a visit to see the frozen Rainbow Falls will give you a great reason to be outside on a cold day. Winter offers a striking new perspective on this area that is often crowded during the warmer months! Watch a short film about the Charmaine Nymann Community Garden, run by the Bear Creek Garden Association. Gardeners share their story and describe how to growrelationships and vegetables to share with the community. Conversation with gardeners and light refreshments after the film. Please be advised that as of January 22, 2019 the parking lot owned by the Cog Railway is closed. The area is needed for staging equipment and materials as they begin reconstruction of the cog line. The lot will remain closed through the duration of the reconstruction of the railway, which is expected to take a couple of years. 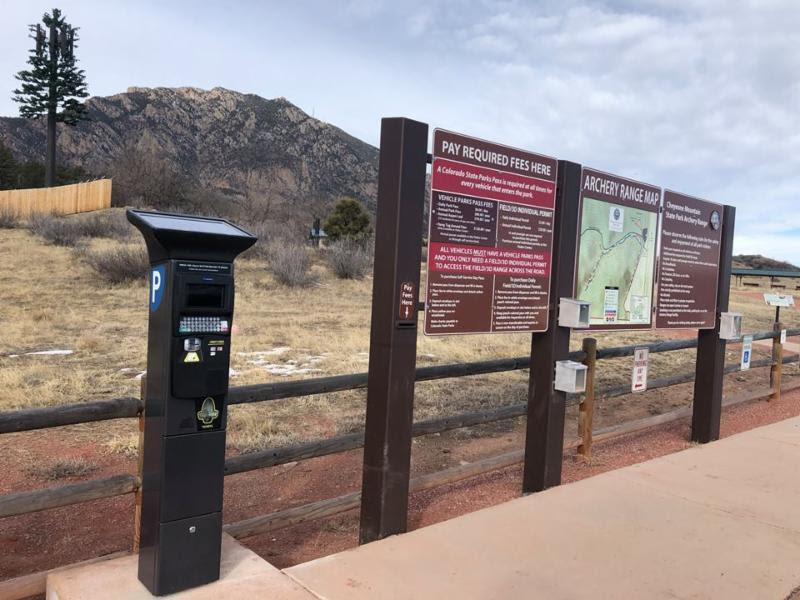 Cheyenne Mountain State Park has installed self service kiosks! 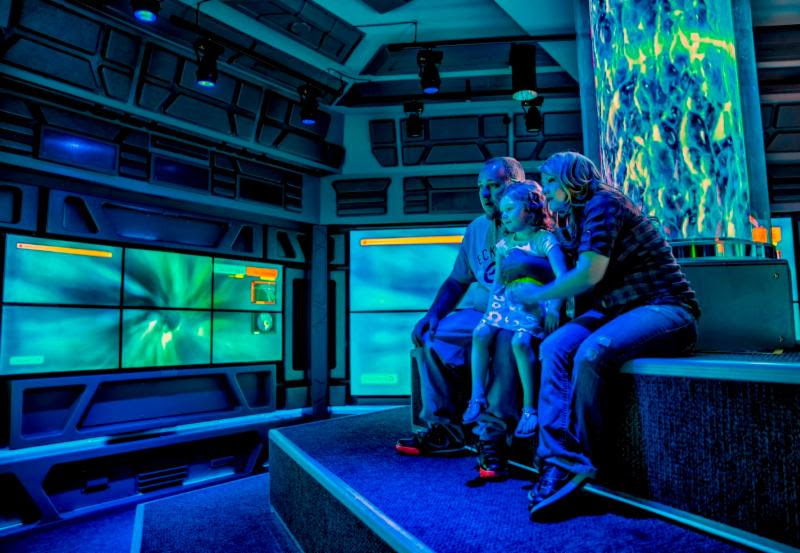 No more worrying about having exact change; you can now purchase daily park passes, daily 3D range passes, and even annual passes. 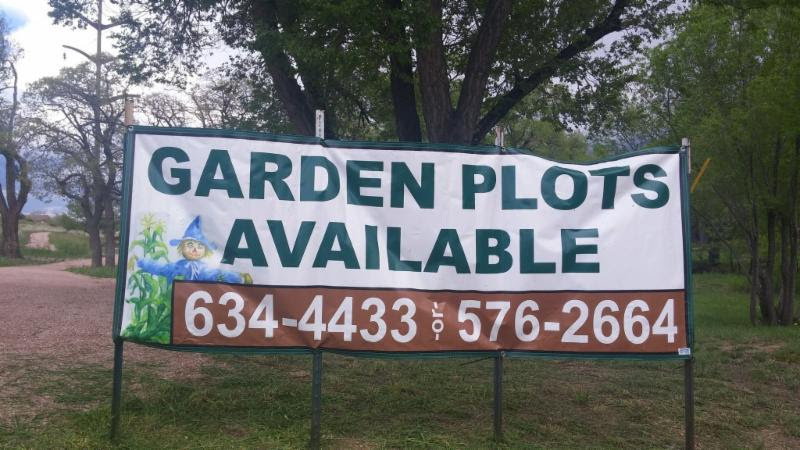 It’s time to start thinking about gardening! 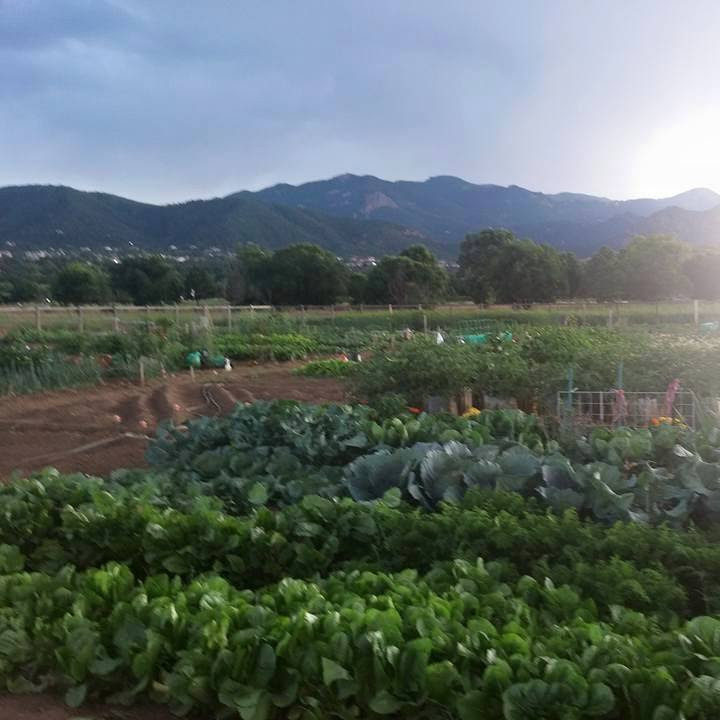 Plots are now available at The Charmaine Nymann Community Garden in Bear Creek Park. The Garden of the Gods Visitor & Nature Center is offering free movie tickets for the short film How Did Those Red Rocks Get There to furloughed federal employees and their immediate family members through February 28, 2019. To be eligible please present a valid federal I.D. badge. Visit GardenoftheGods.com for more info.